Who doesn't love shopping for paper and pens? 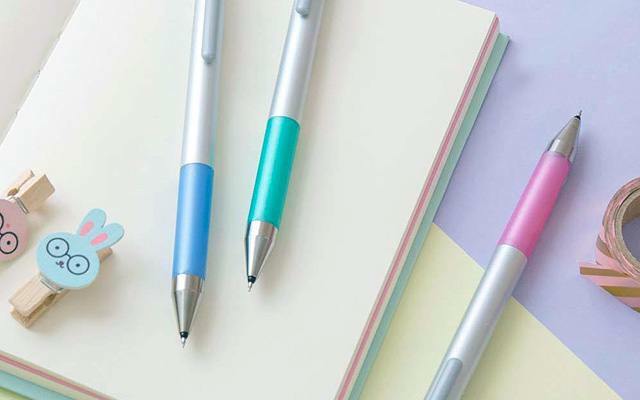 (SPOT.ph) There’s nothing quite like opening a pack of sticky notes or writing with a brand new pen. Say what you want but we think you can never have enough paper products. 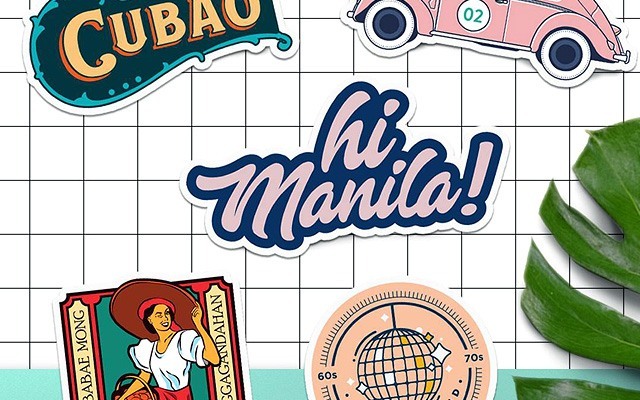 Which is why the next time you find yourself in Pasig or Mandaluyong, make sure to swing by these stores to pick up a few things that will make your paper-loving heart skip a beat. 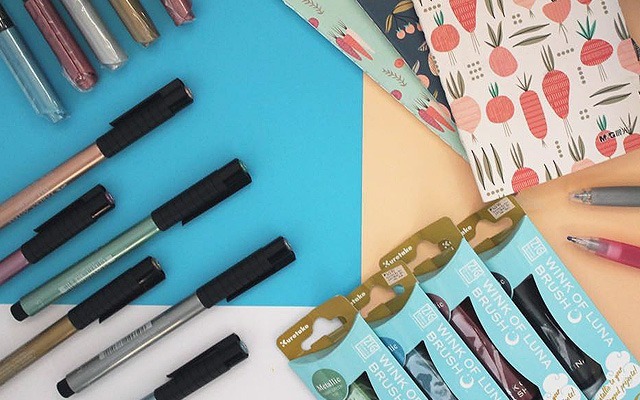 If you’re looking to add to your pen collection, you should head to the brick-and-mortar of this online arts and crafts supplies shop. They’ve got every imaginable type of pen—gel, brush, glitter brush, you name it, they’ve got it—in possibly every imaginable color, too. Craft Carrot is at 2/F East Capitol Drive corner San Rafael Street, Kapitolyo, Pasig City. 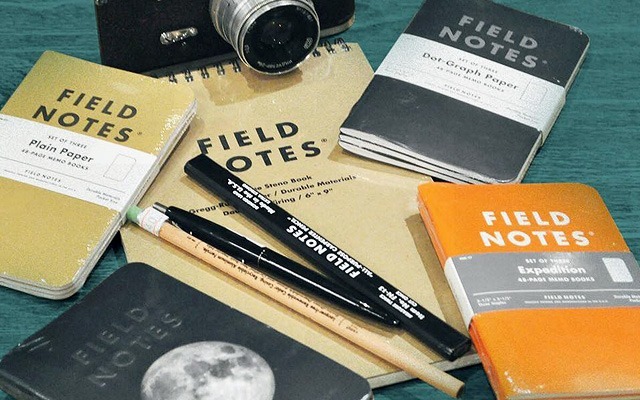 They’re known more for the vinyl records they sell and the coffee they serve, but did you know that this hipster hangout also carries paper products like Field Notes pocket notebooks? The utilitarian brand that hails from Chicago have a few select pieces available in store. Satchmi is at 4/F SM Megamall Fashion Hall, Mandaluyong City. Looking for pretty gift wrappers to stock up on? Visit this shop at the Shangri-La East Wing for cute wrapping paper perfect for any occasion. They’ve also got a wide variety of greeting cards to go with your packages! Tie Me Up Buttercup is at L/G East Wing, Shangri-La Plaza Mall, Mandaluyong City. If you’re a fan of minimalist design, it’s time to make a stop at this Japanese retailer. It’s also the best time to do so because they just reduced the prices for their notebooks and pens. MUJI is at 4/F East Wing, Shangri-La Plaza Mall, Mandaluyong City. 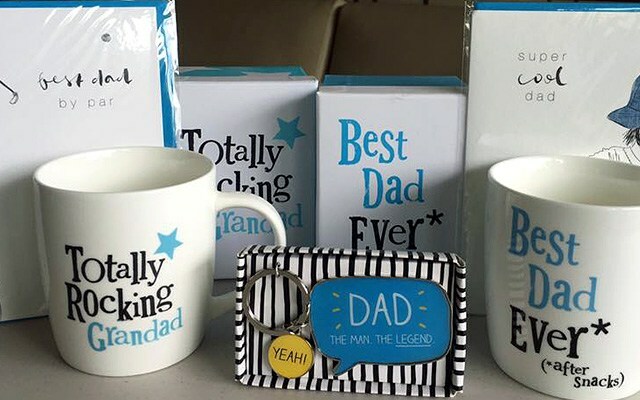 Who doesn’t like getting personalized stationery? 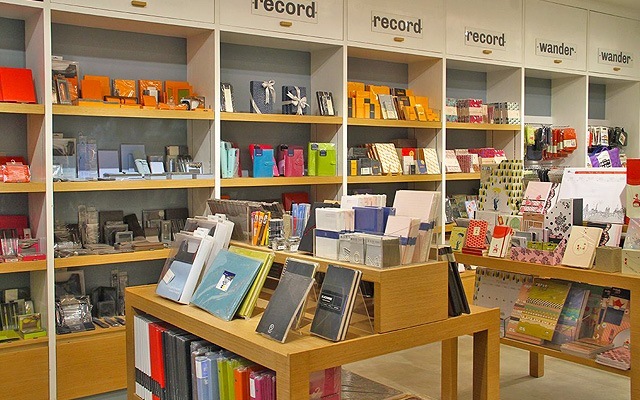 This shop lets you customize your paper products. 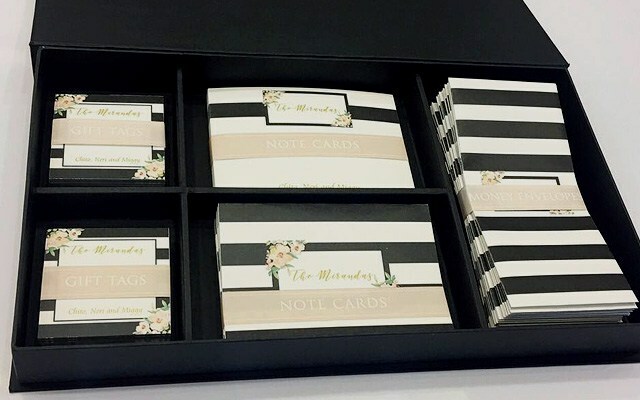 Choose from their color-customizable designs, pick a size that fits your purpose best, and decide if you want envelopes or “glam wraps” for your stationery. They can even add ribbons or gems to your order. The possibilities are endless! Print Divas is at Unit 301 Emerald Place 604 Shaw Boulevard, Pasig City. 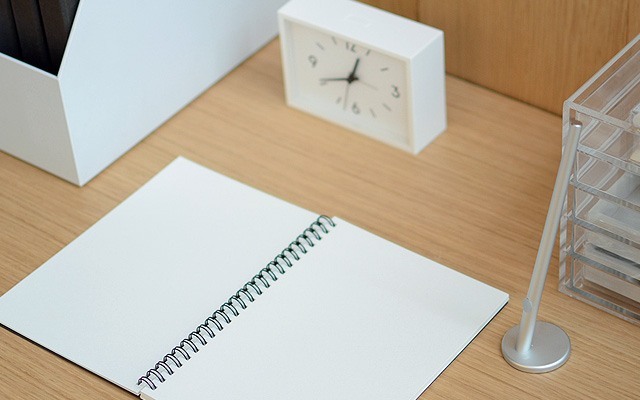 For cute and affordable desk accessories, check out SM Store’s stationery supplies section. 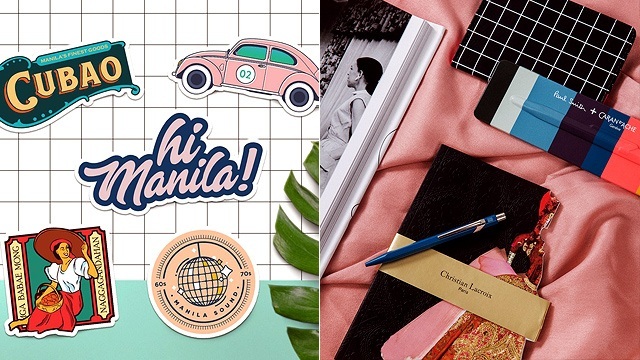 From pastel colored Frixion pens and Stabilo pastel highlighters to patterned file cases and adorable wall art, there’s something for everyone here. SM Stationery is at the SM Department Store, SM Megamall, Mandaluyong City. 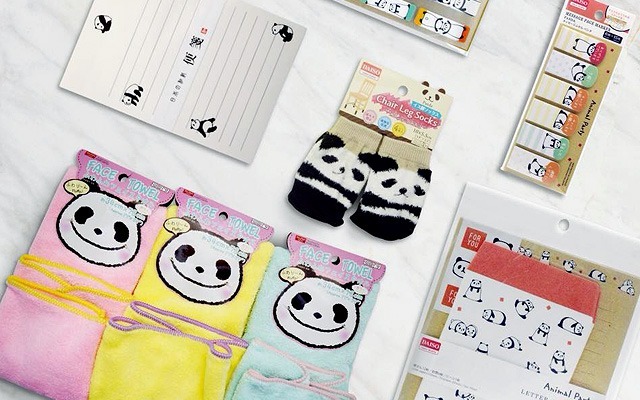 Who doesn’t love kawaii paper products? At this P88 heaven, you won’t ever go way off your stationery budget because the items are reasonably priced and are ultra cute. 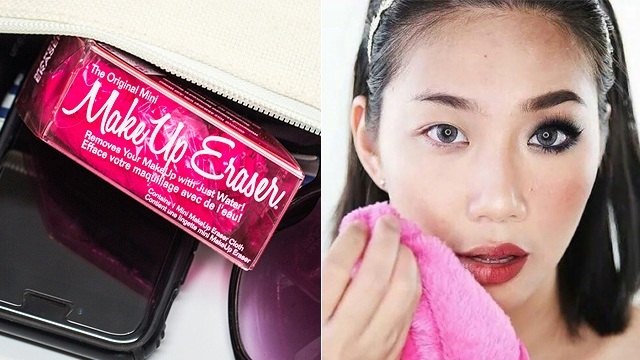 Daiso is at 3/F East Lane, Robinsons Galleria, Pasig City. For those with a little more cash to spend on pretty paper things, this spot is a must-visit. From Caran d’Ache writing instruments to special edition Moleskine notebooks, you’ll be sure to pick up a few interesting things from here. They also carry brands like kikki.k, Kate Spade, Ban.do, and Heidi Swapp, perfect if you love pretty stationery. Noteworthy is at 3/F The Podium, Ortigas Center, Mandaluyong City. This furniture and design store is also home to gorgeous, locally made stationery. Like their home pieces, their paper products are also designed with whimsy and magic. Don’t miss out on their sticker collaboration with Diyalogo! Heima is at Unit 103 Three Brixton Building, 3 Brixton Street, Kapitolyo, Pasig City. For quirky and functional items to decorate your desk with, visit the store’s branch in Ayala Malls the 30th. 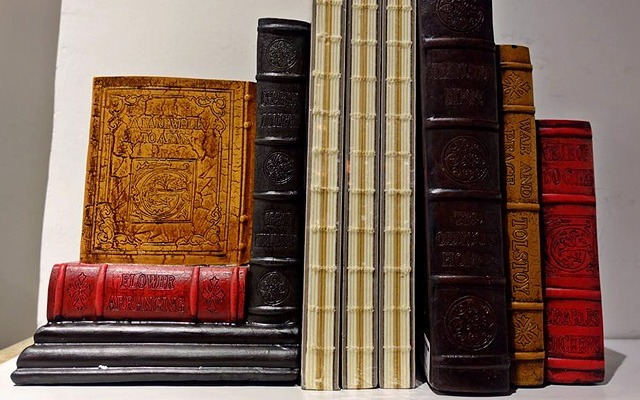 From Star Wars-themed items to unique bookends for your mini-library, The Stockroom is filled chock-full of cute stuff you didn't know you needed! 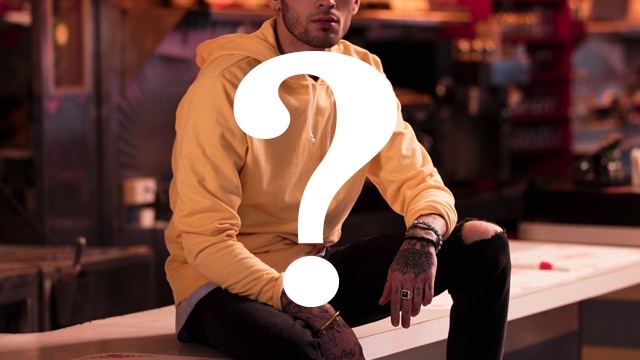 Can You Guess Who Penshoppe’s New Endorser Is?